Welcome to the Helmi-Webshop! 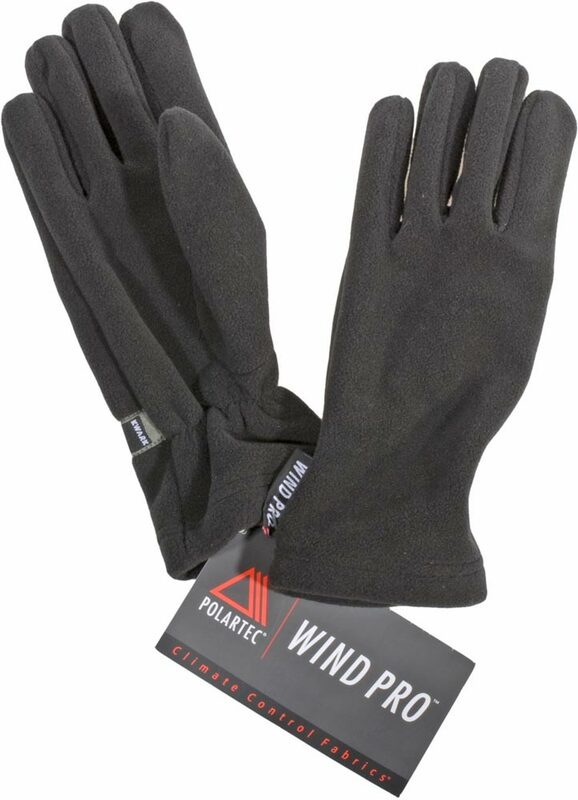 New for 2019 Kwark Wind Pro Five Finger Mitts - Sold! 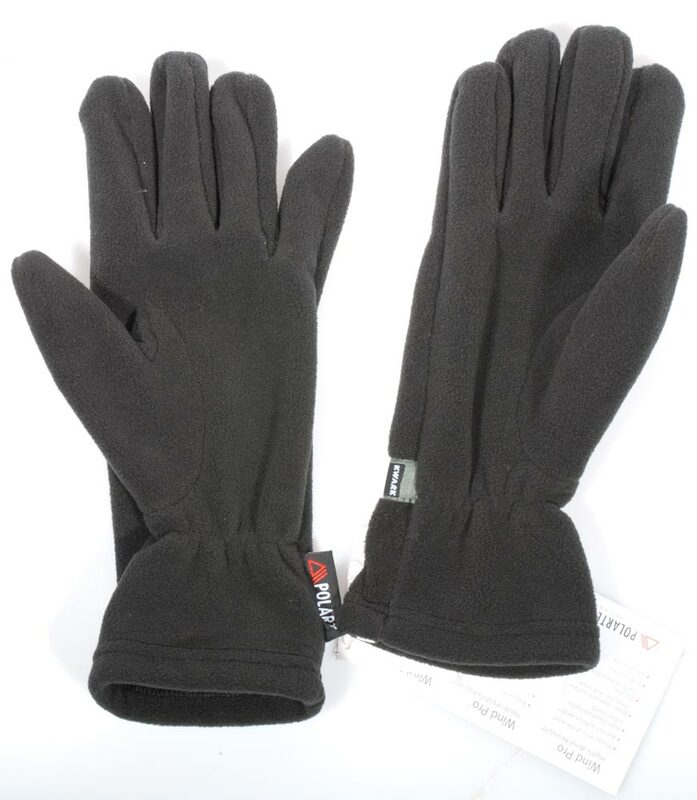 Kwark Wind Pro Five Finger Mitts - Sold! 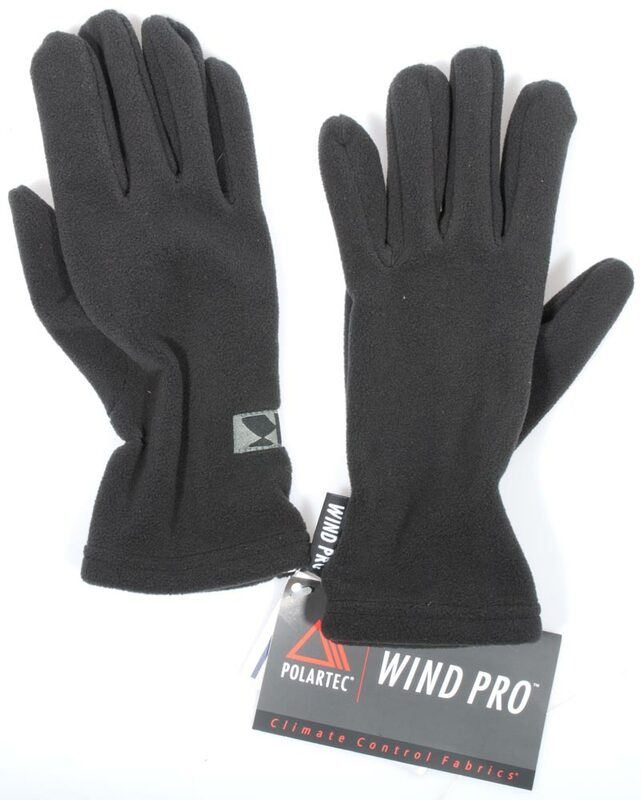 Selection: Kwark Wind Pro Five Finger Mitts - Sold!